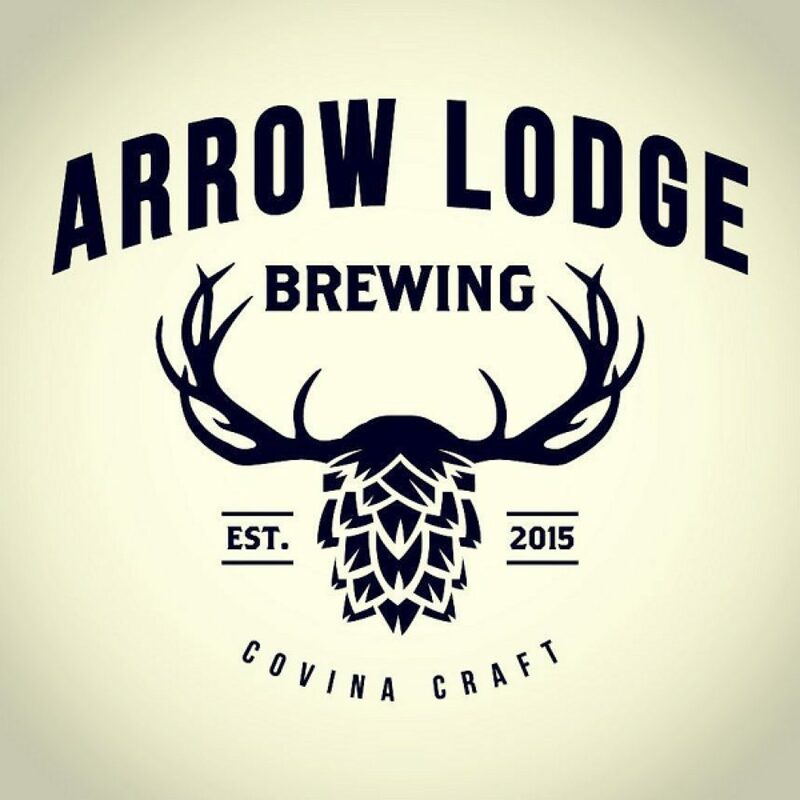 Formerly “Barley Lodge” Brewing, this Covina brewery changed their name to avoid name confusion with another brewery located in Costa Mesa. Arrow Lodge is aptly described as “lodge-chic” with design elements derived in equal parts from Lake Arrowhead and Brooklyn. The beer is designed by Amy Heller (adding to the illustrious list of lady brewers in Los Angeles). She crafts any and every beer style – kolsch, boysenberry berliner weiss, NE IPA, and farmhouse ales.